Advanced OmniDiskSweeper 1.9 Removal Tutorial: Wipe the Slate Clean! OmniDiskSweeper is just another app in the line of Mac junk detectors and cleaners. Users enjoy that it was made free. It smartly categorizes the largest files in the order of their volume reduction. Still, you may find a better alternative than this software. In this case, the cleaner itself becomes a useless application to eliminate. So, what are some of the possible ways to uninstall OmniDiskSweeper completely? This article contains a removal tutorial for OmniDiskSweeper 1.9 – it is one of the most popular versions of this tool. Deleting the application fully means getting rid of all of its components, including installation files, cache, and other potential leftovers. Sometimes, dragging-and-dropping the installation file or the app’s icon to the Trash may seem enough. However, if the user prefers erasing all apps that way, he may soon discover that part of the system’s storage is overloaded by the different tools’ leftovers. The standard uninstallation with the help of Mac’s native utilities or software’s built-in uninstaller does not guarantee 100% accuracy of removal. The thing is almost every application is a separate bundle with its own executable and related resources required to run all of its operations. OmniDiskSweeper is not an exception. If the installation process was correct, you should not face any difficulties with the opposite process. Sometimes, doing everything according to the instruction does not help much. After the uninstallation process, some users complain about the associated files like configuration and preferences left after the third-party application. You are right if you say they are all tiny, but what if you don’t get rid of the trash after each uninstalled software? Besides, it’s just a thorn in the eye of Mac owner who wants to see his hard drive free of any useless files and properly organized. Not to let these leftovers unite and form a huge problem regarding occupied disk space, it is important to try all possible methods of uninstalling OmniDiskSweeper. 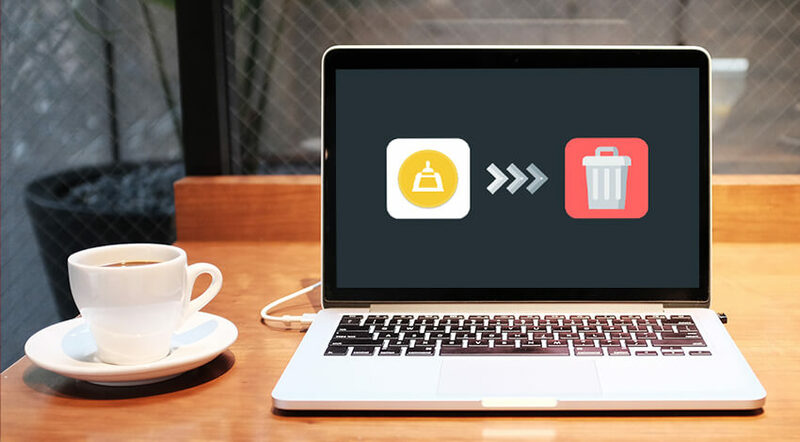 This section takes a look at several equally effective and time-tested methods to eliminate third-party cleaning apps, including OmniDiskSweeper. Decide whether you prefer doing things like that manually or let the third-party uninstaller solve the problem in a few clicks! Launch Mac’s Finder à Applications folder. Pick the corresponding version of OmniDiskSweeper (in our case, 1.9). Grab the icon and take it to the Trashcan. Another way is to right-click the app to Move it to Trash). Switch to the Trash menu and choose Empty Trash. It will launch the uninstallation process. No matter which version of Mac OS X you are using, this approach works. The question is whether it fully uninstalls the software. Hopefully, you did not forget the admin’s password as it may be required. If the application does not listen to your command, hold the Option key while selecting the Empty Trash option. Restarting the system also helps quite often. Put Back feature helps to restore the files back. Choose a utility called Launchpad. Start entering the name of the software you wish to remove in the search box. Keep holding the target app’s icon to see it wiggling. Press the “X” button on the left upper corner to let the uninstallation begin! Make sure you have installed OmniDiskSweeper from the App Store to use this method. Also, only OS X Lion or higher accept this uninstallation approach. Do not empty the trash once the process is over as it is done automatically. Locate the built-in installation file, double-click to launch it. Pick OmniDiskSweeper uninstaller in the app’s package. It activates by double-clicking. Stick to the guidelines showing up on the screen. Move Go à Go to Folder, and enter ~Library. Push Enter. 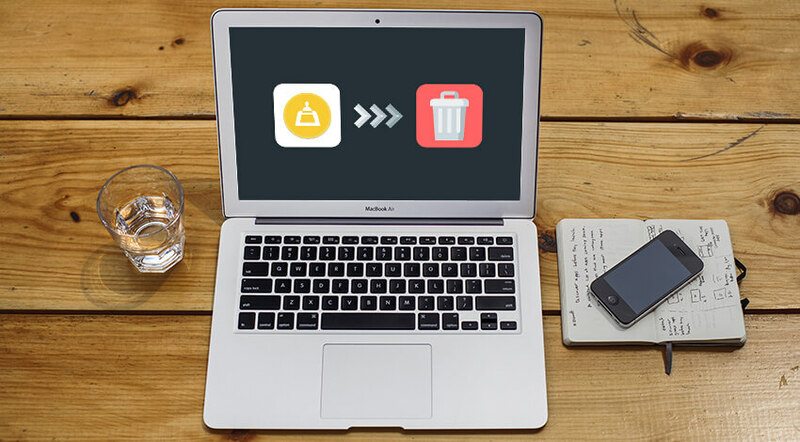 Make the Trash totally empty – it will take away the app’s leftovers with the rest of the garbage. Mind that the associated items may be hiding in various locations. Sometimes, it is a good idea to do a Google search to identify all elements of OmniDiskSWeeper. Then, the deletion procedure will be more accurate. Kill‘em All with the Help of Professional Uninstaller! Are those nasty files still alive on your computer even once OmniDiskSweeper is uninstalled? Have you tried each of the manual and built-in approaches listed before? Well, there is only one idea left, and, perhaps, it is the best option for all groups of user. No matter whether you are a freshman in the world of Mac or its guru, try downloading and setting up a third-party installing tool. Launch the chosen uninstaller from the trusted Make sure the OmniDiskSweeper is no longer in the process just like the associated files. Pick the cleaner on the app’s interface and push Run Analysis/Scan button depending on the uninstaller. It will check just the chosen software. In the previous stage, pick Complete Uninstall or any analogy of this option. Do not forget to click “Yes” to confirm the action! Try this great method to toss away the applications you do not find exciting or useful any longer!